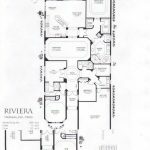 Terra Lago Drive has 53 homes that enjoy fantastic water and golf views of the 5th, 8th, and 9th holes of the Tradition Golf Course. 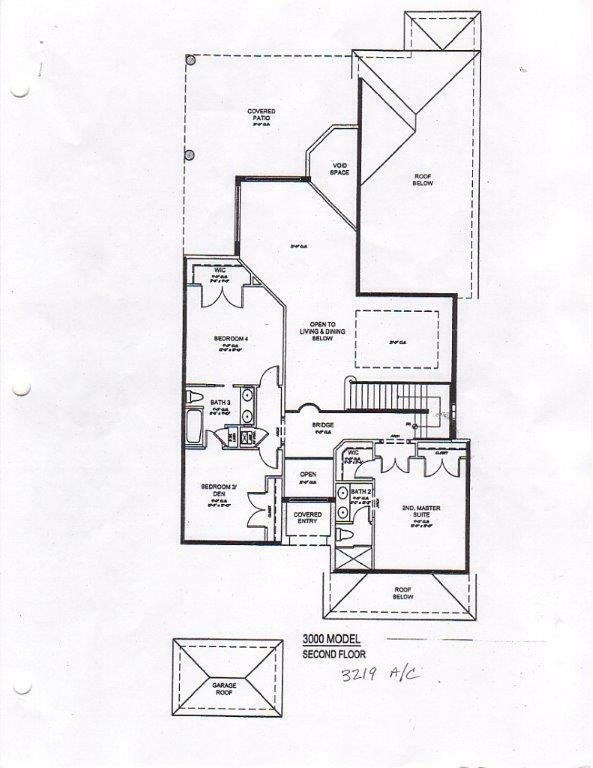 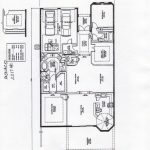 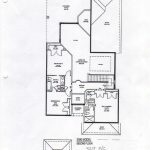 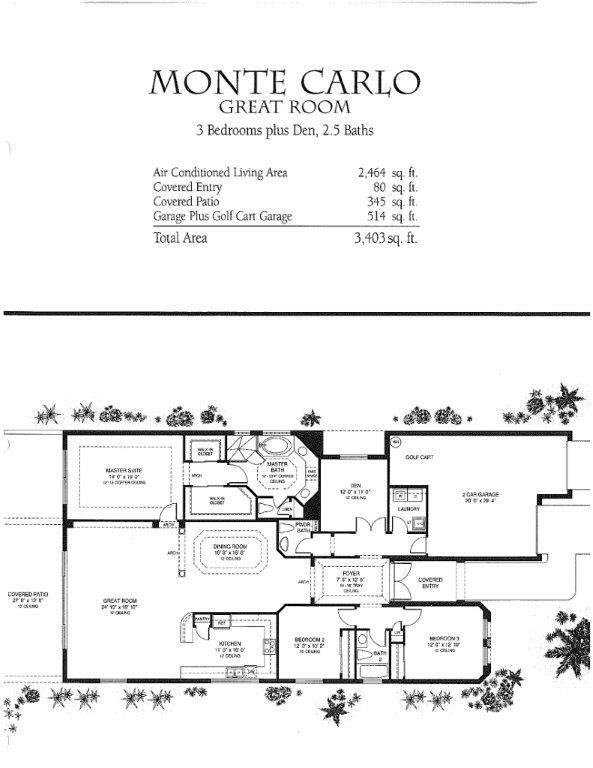 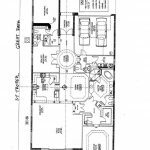 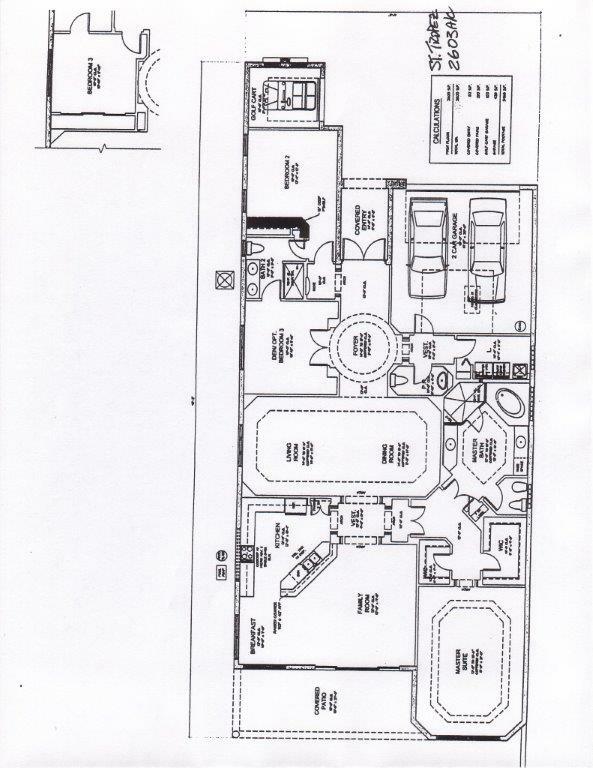 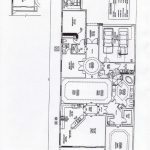 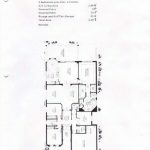 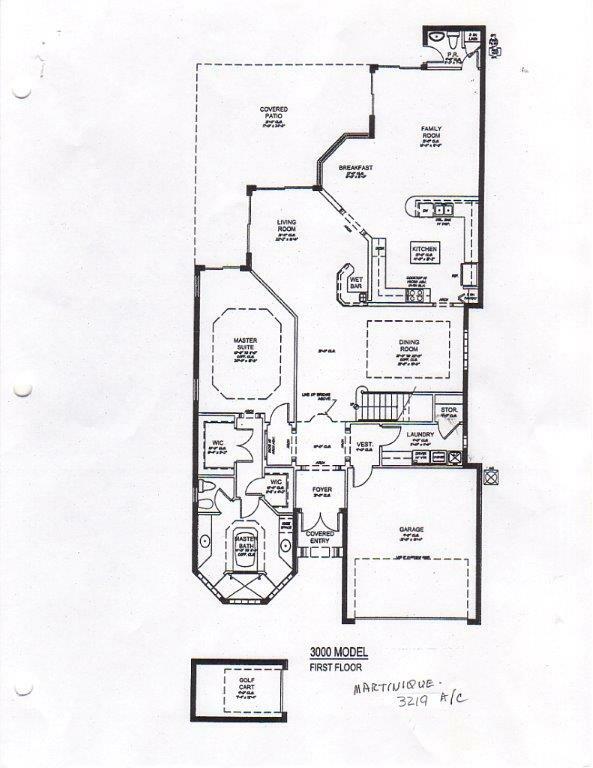 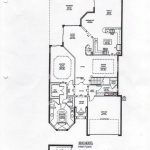 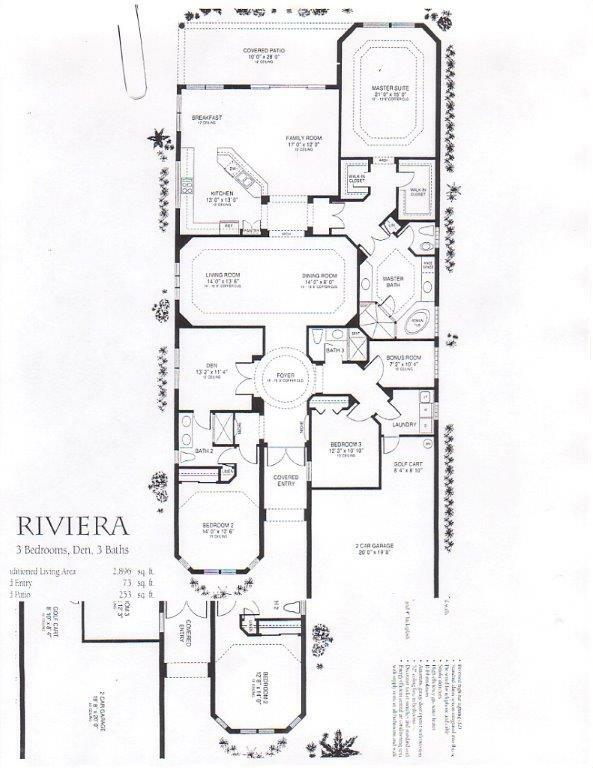 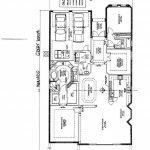 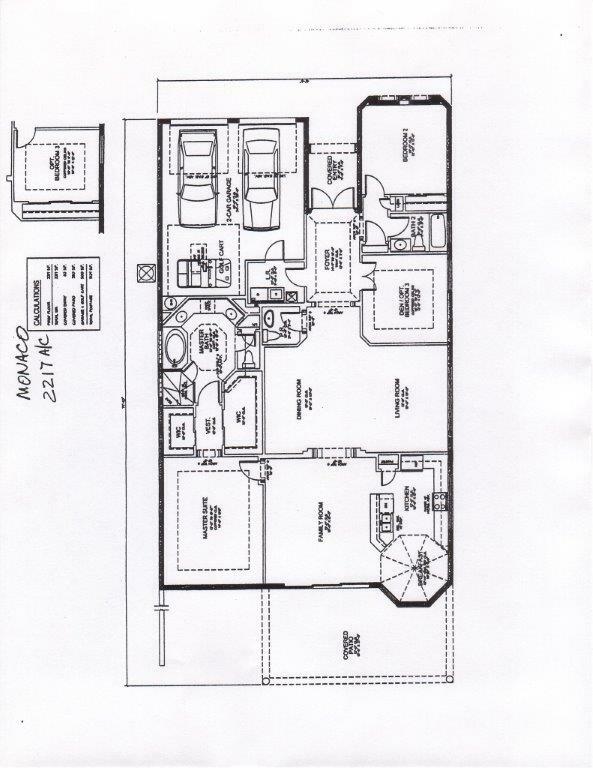 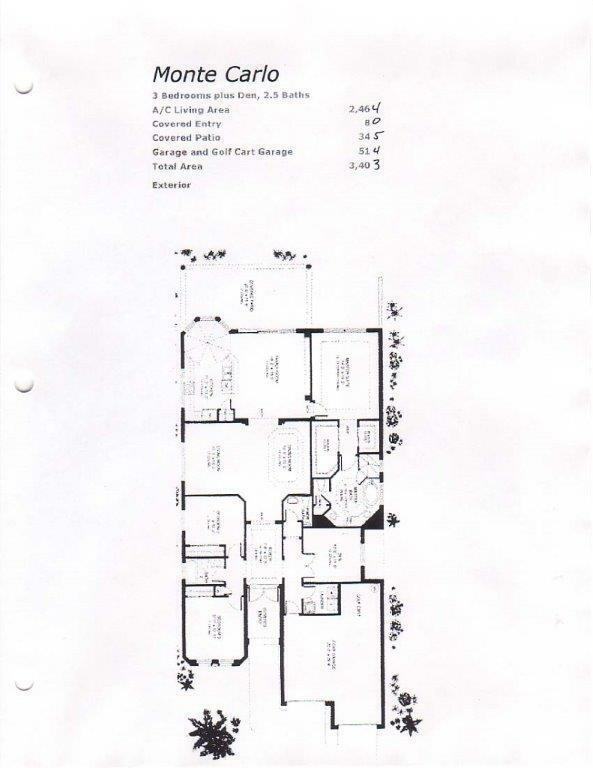 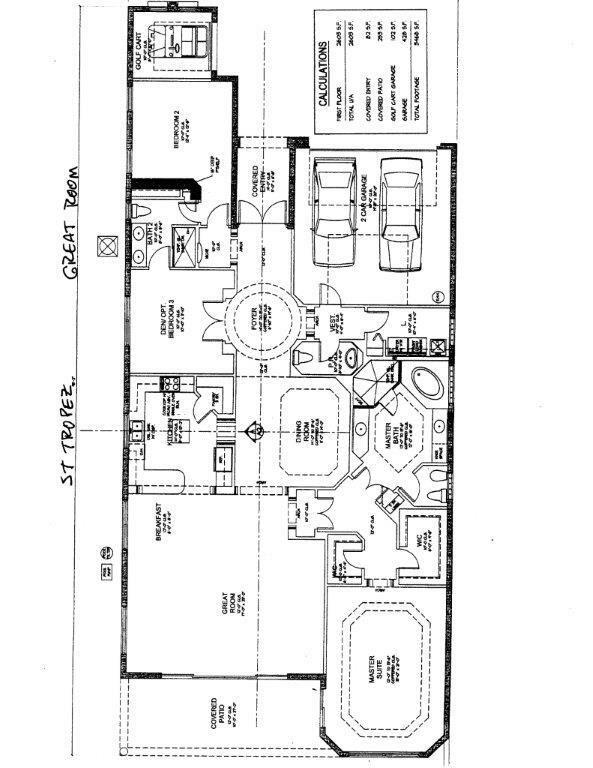 Six floor plans with sizes ranging 2,000 – 3,100 sq. 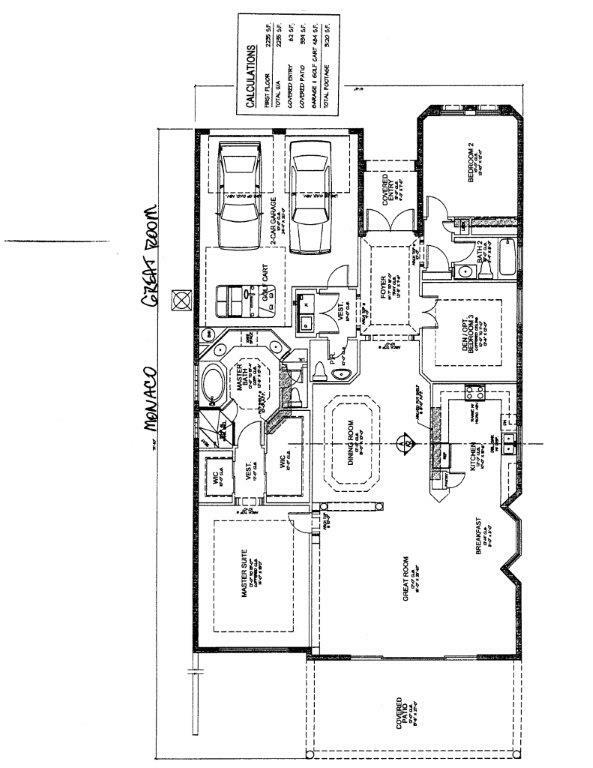 ft. grace this very popular, newer neighborhood. 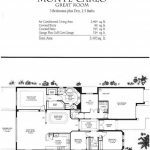 There are one and two story homes in Terra Lago characterized by their open floor plans, volume ceilings, and Tuscan inspired architecture.